Global brands such as Lazada, Zalora and others are expected to compete with other players in the overall E-Commerce market. Ken Research announced its latest publication on “Vietnam E-Commerce Market Outlook to 2019 – Driven by Internet Penetration and Smartphone Usage” which provides a comprehensive analysis of the E-Commerce market in Vietnam and covers various aspects such as market size of E commerce market, online gaming market, segmentation by online retail market, online travel market, online Entertainment and service booking market, regional demand and on the basis of types of Goods sold and performance model. The report also provides competitive landscape and profile of major players operating in E-commerce market of Vietnam. The future analysis of overall E-commerce market and by segments has also been discussed in each of the sub segment. The report is useful for online retailers, large E-commerce companies and other stakeholders to align their market centric strategies according to ongoing and expected trends in the future. The Vietnam E Commerce market has witnessed a growth in recent years on account of rising demand for retail products fueled by introduction of new technologies, rising smartphone penetration and entry of new players. The surge in growth is majorly originated from growth in online retail segment. 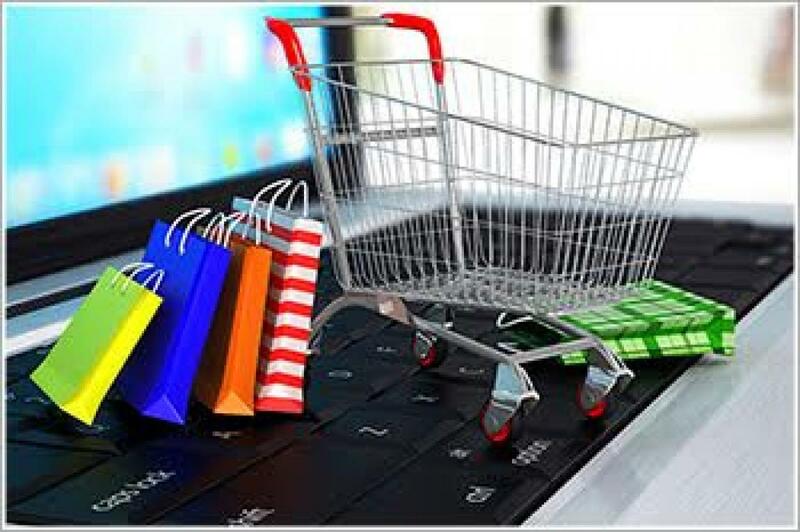 The growth in E-Commerce has been largely led by the domestic factors such as supportive government policies, increasing demand and entry of new player in market. The Ecommerce market is comprised of large companies, with Lazada and Hotdeal being dominant Players in online retail segment. The market for online gaming has been dominated by VTG, which posses a large portfolio of gamers of different age group. The Vietnam E-Commerce market revenues have grown at a CAGR of 114.7% from 2011-2014. According to the research report, the Vietnam E-Commerce market will grow at a considerable CAGR rate thus reaching USD 7.5 billion by 2019 driven by increasing internet penetration, rising personal disposable income, lower prices, better discounts relative to brick and mortar stores and presence of a large number of online retail portals offering a variety of goods. “Increasing internet penetration due to technological improvement and decline in the prices of broadband services are anticipated to give a boost to Vietnam E-Commerce market while lack of infrastructure facilities and negative price competition are few of the major challenges which will affect the growth of this industry in the future”, according to the Research Analyst, Ken Research.